Valentines special $200 off February rent + $100 gift card at move in subject to immediate occupancy. 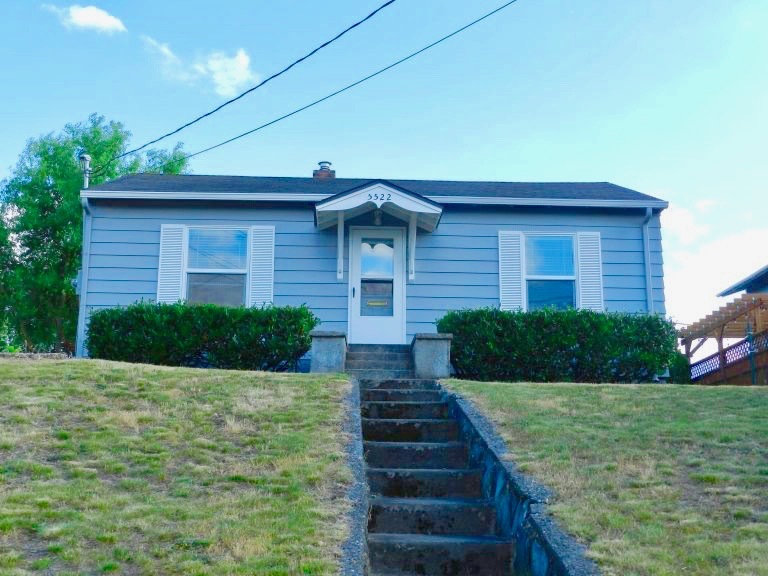 You will love this renovated intimate & cozy 2 bed/1 bath rambler style home above the quaint waterfront town of Ruston. Home includes an open upgraded kitchen with stove, refrigerator, and dishwasher and includes a washer/dryer on the porch. Enjoy the wonderful back yard off the back porch and the vinyl double paned energy efficient windows. You also have off street parking and a small basement for storage. Gas forced air heat. No Pets.